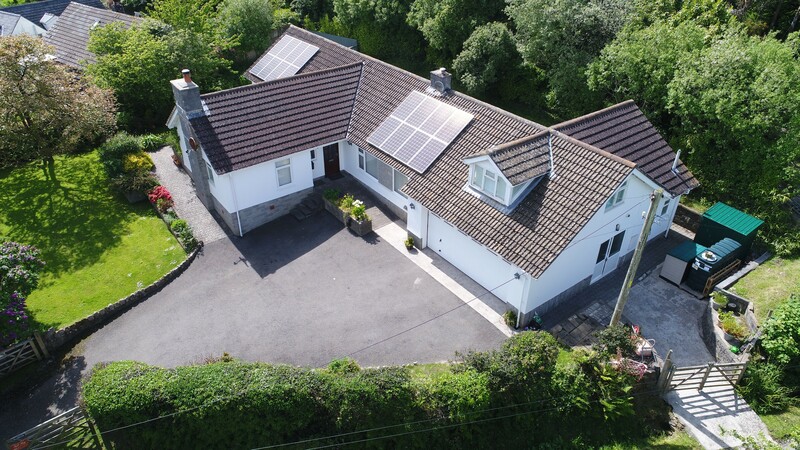 An award winning 4 star accessible holiday bungalow with specialist equipment located on the Gower Peninsula close to Swansea, South Wales is Bramwood Holiday Bungalow designed to accommodate wheelchair users, disabled or accompanied disabled people. Unique to the Gower and renovated to allow easy access around the property, the bungalow includes rooms comprehensively adapted to enable a guest of limited mobility to stay in comfort and sleeps up to 9 people. The spacious bungalow is fully equipped for you to enjoy a stress free holiday. 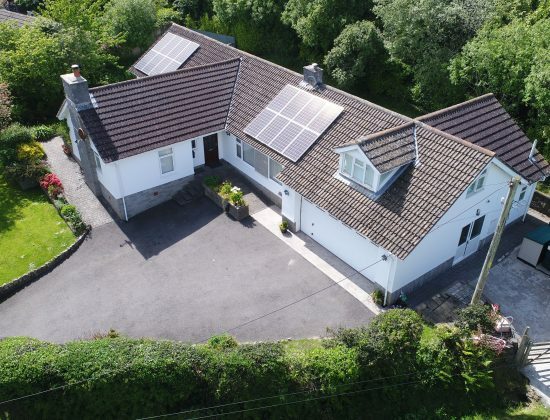 Bramwood Disabled Holiday Bungalow includes latest equipment from leading manufacturers including ArjoHuntleigh, all provided to aid your stay. 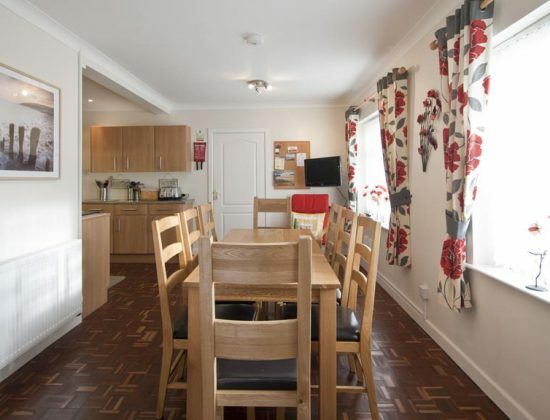 An extensive range of equipment is provided and the bungalow and gardens are fully accessible. 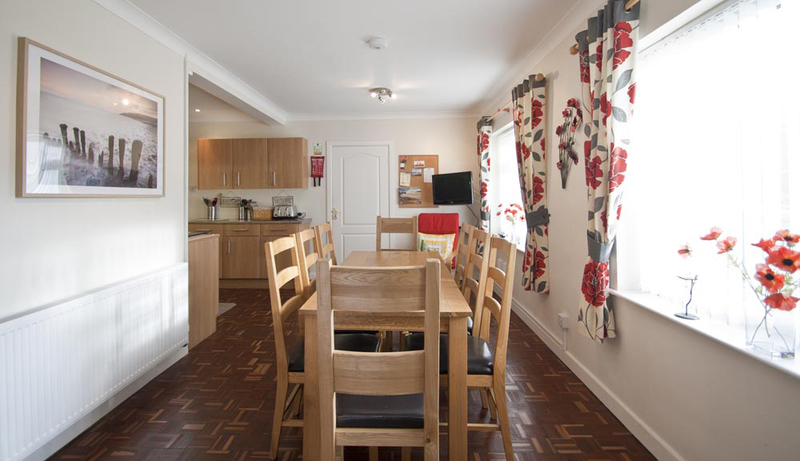 Bramwood Bungalow was originally adapted for the owner’s Cerebral Palsy son who is a wheelchair user. The Bungalow is accredited and is situated down a peaceful, quiet tree lined lane in the hamlet of Pitton on the slopes of Rhossili Downs. Suzanne Morrison, the owner of Bramwood has been trying to get a Changing Place facility put on a beach for a number of years. Q Can you tell us more about Bramwood and its features? Bramwood Holiday Bungalow is situated down a peaceful, quiet tree lined lane in the hamlet of Pitton on the slopes of Rhossili Downs. There are many walks one of which is down through Pitton Cross farm to Mewslade Bay that many surfers enjoy. There are many accessible beaches on Gower and Swansea. Visit our links page for more info. We are in the process of getting accredited for disabled access, and fully equipped for you to have a stress free holiday. They have been graded 4 Stars with Visit Wales which was very exciting for us and we try very hard to maintain the Visit Wales standard. During 2014 we were chosen to receive a Rural Accommodation Grant from Swansea Tourist team, which enabled us to buy a new ceiling tracking hoist, a new profiling bed and shower chair. The ArjoHuntleigh Maxi Sky 2 hoist is a X-Y ceiling tracking system that will allow coverage of the bedroom and bathroom. 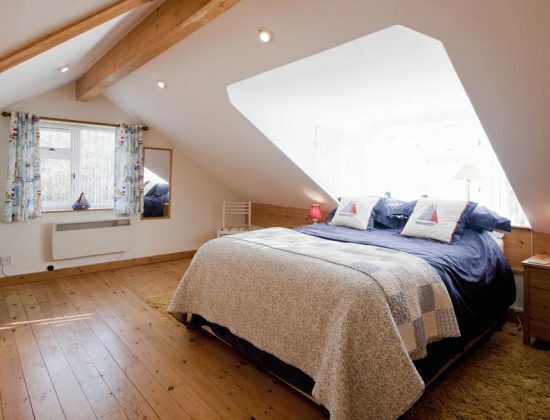 We are also replacing our profiling bed with a Minuet 2 extending profiling bed, which means that we can cater for tall people, and they will not be required to hire a bed in the future. Bramwood is in a superb position set down a lane off the main Rhossili road, so it is quiet and peaceful, but close enough to explore the Gower Peninsula. One of the places that is a must visit is to drive to Rhossili and have a drink in the local tearooms, or go to the pub. The views are spectacular of the Worm's Head and Rhossili beach. 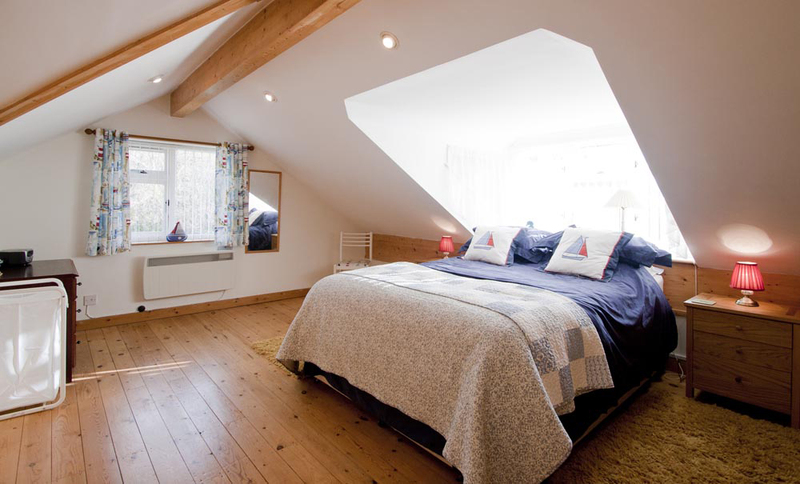 Visit http://www.bramwoodgower.co.uk/availability.php to find the latest availability and prices at Bramwood Gower. Located on the Gower Peninsula close to Swansea.